One of the little known things about me is I created a Meal Planning E-Book called 200 Weeknight Dinners. It is basically 40 weeks of dinners organised for you - with your budget in mind so you NEVER have to think about what's for dinner! It's a pretty great resource when I was working full time! It's not so much cooking that's the big deal but it's coming up with the ideas that can be so time consuming. 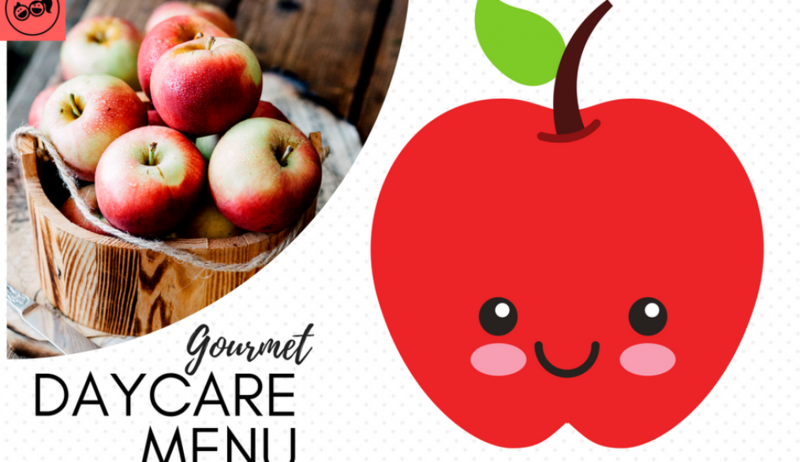 Today I thought I would do something a little similar and provide some inspiration & take the guess work out of creating your menu for the youngsters in your daycare. 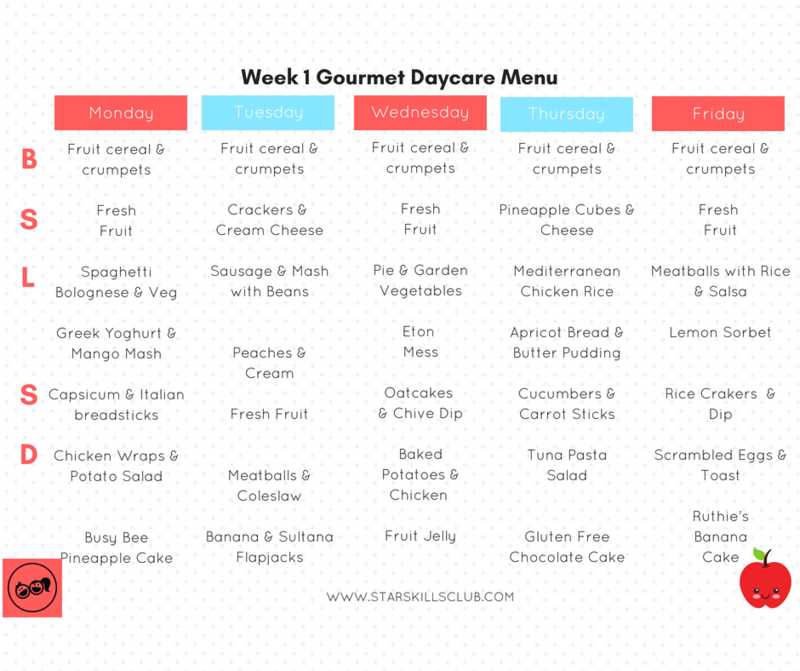 I have created a "Gourmet Daycare Menu" plan for one month. 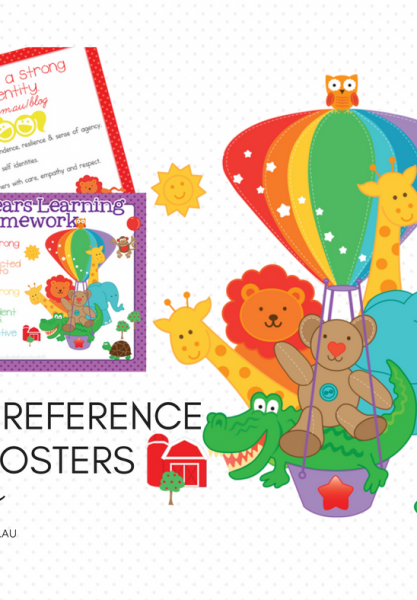 With this resource you can download it and display it for parents to see each week. Don't be afraid to reuse your menus - especially if they are working for you! Keep breakfasts simple and predictable for children who come early to your daycare. This will provide familiarity and help as they transition from home to your care. Mornings are often hectic for busy parents so this can be one less thing each child will have to get used to. 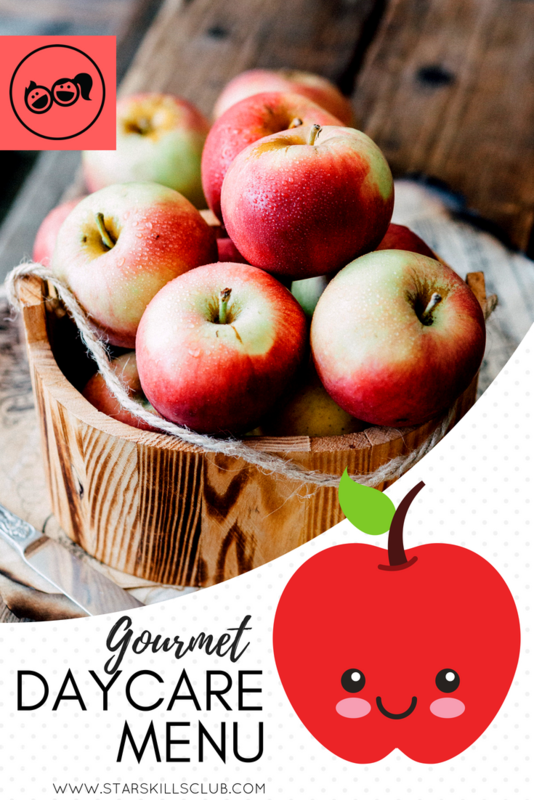 Select recipes that can be easily mashed to desired consistencies for your babies & toddlers. You don't want to be making different dishes for each age group that you have. If you have a large freezer always double the batch ready for another week! Make your dinner at the same time!